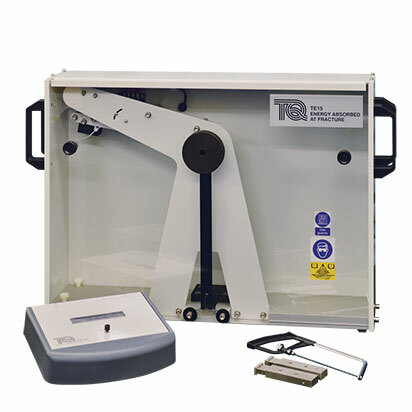 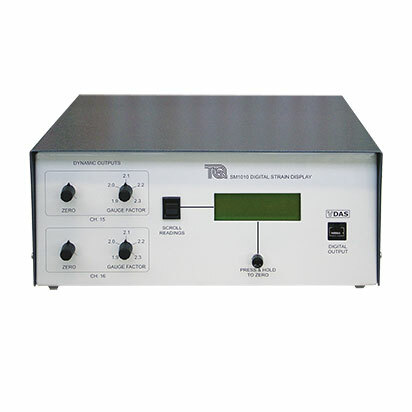 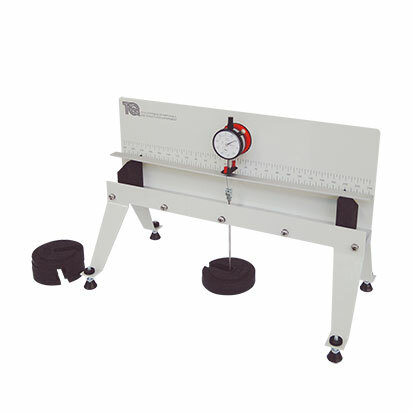 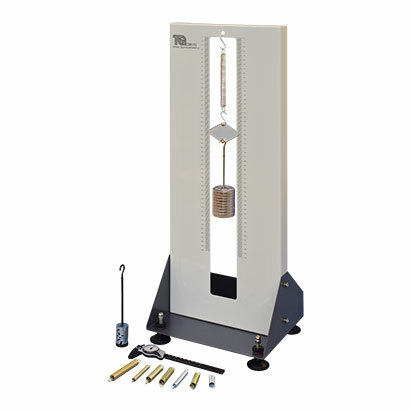 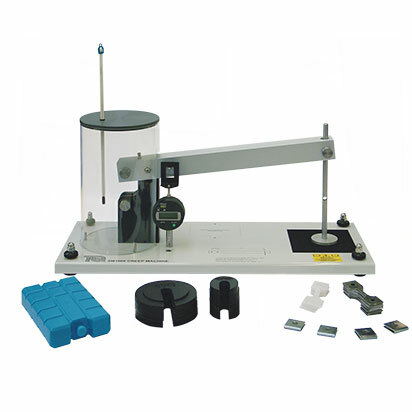 TecQuipment and PASCO have decades of experience making products that test materials specimens, refining and developing them over time to match the needs of modern engineering courses. 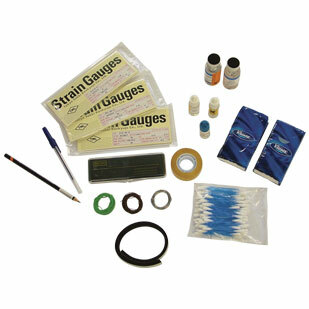 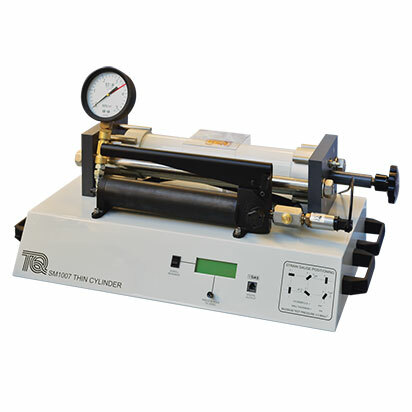 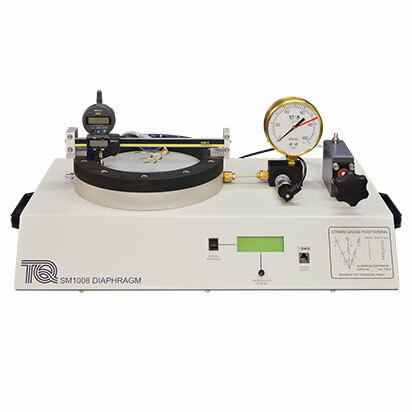 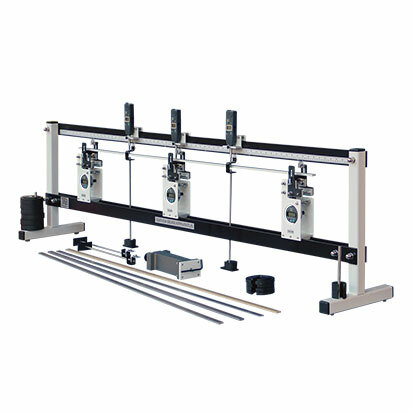 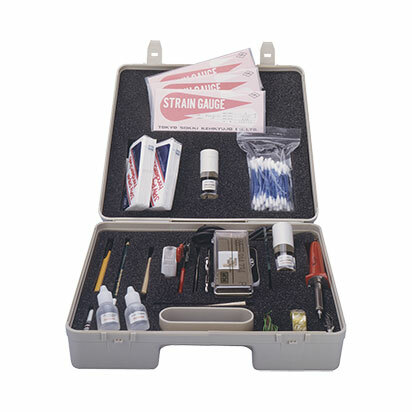 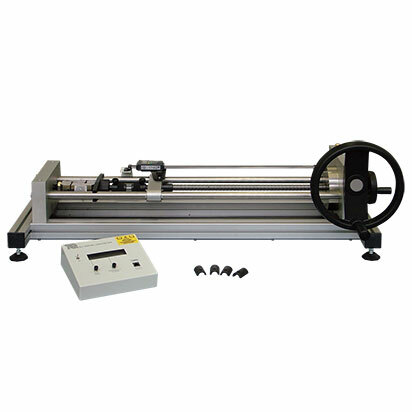 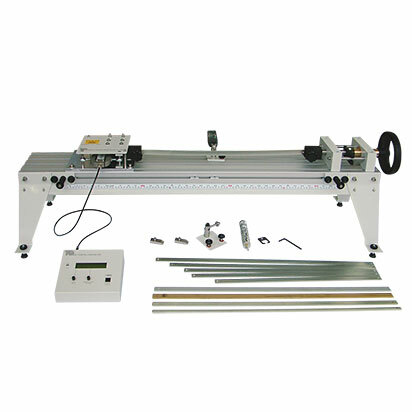 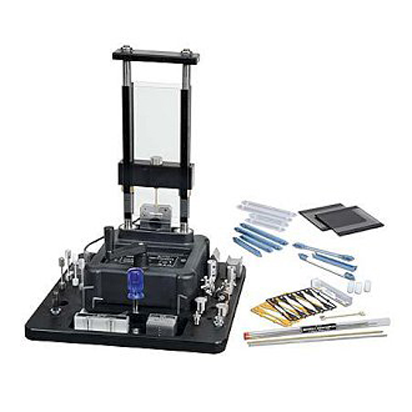 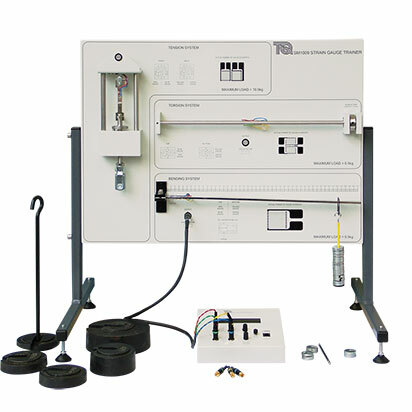 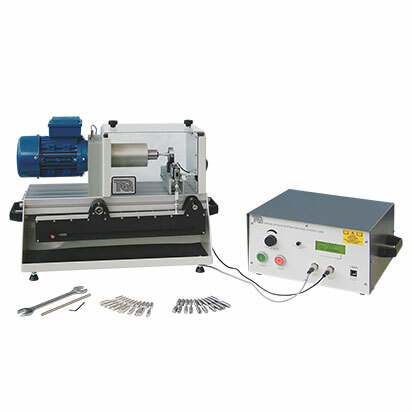 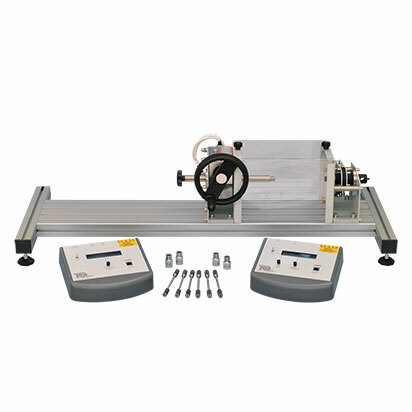 These high-quality, robust products are made for the teaching laboratory, giving the long-term performance and reliability needed for accurate and dependable results. 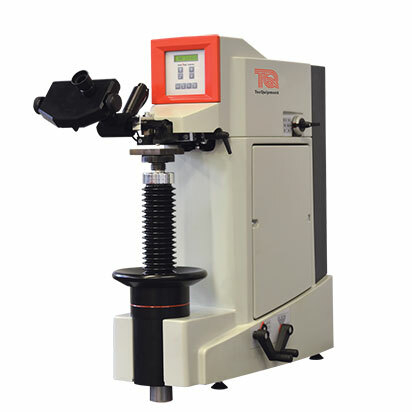 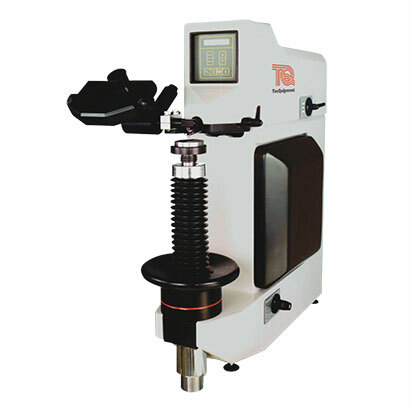 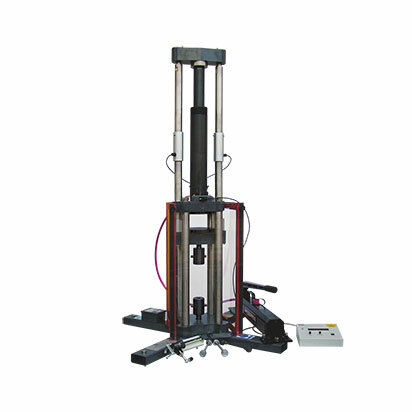 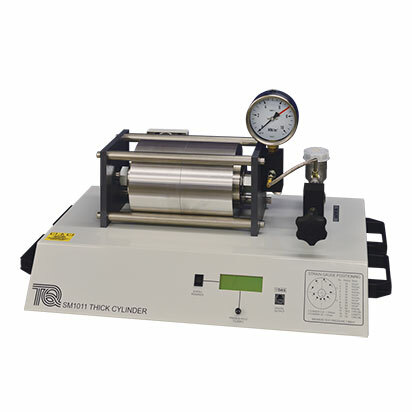 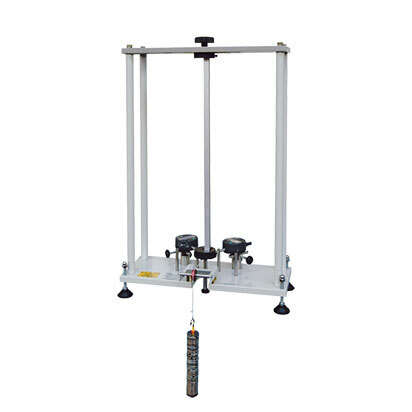 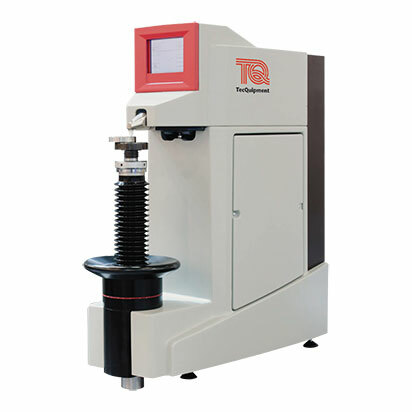 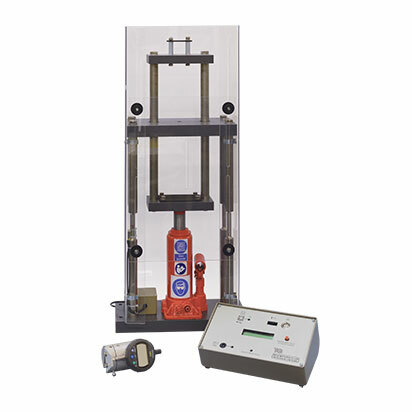 Experiments from the most basic theoretical level such as Hooke’s law and Young’s modulus, to the more advanced but ever popular destructive tests that can be achieved on equipment such as TQ’s Universal Testing Machine.